We are frequently asked about some of our favourite trucker accessories and products. What do we use? What do we recommend? We like the simple stuff. You know, the stuff that works like it should! Here’s some cool stuff we have used and give a big thumbs up! 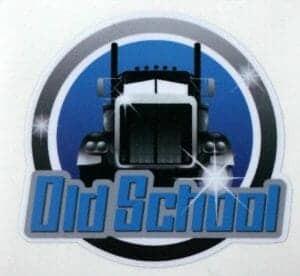 A collection of products we love ranging from nutritional supplements and vitamins, travel accessories, trucker tees, truck cleaning supplies, accounting/bookkeeping software and favourite old school trucker music! NO TRUCKER SHOULD DRIVE OUT OF THE PARKING LOT WITHOUT A DASH CAM! 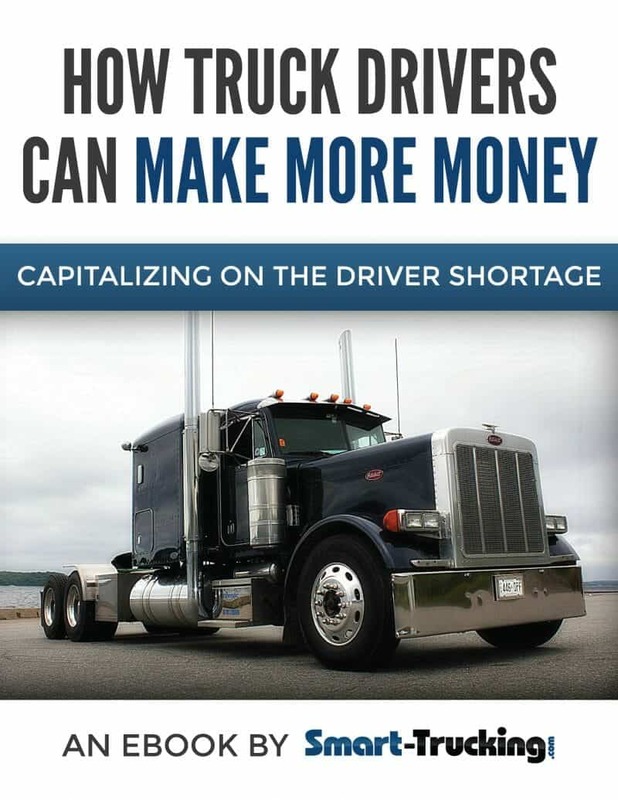 No longer a handy accessory to have for the professional truck driver, but nowadays, it is an absolute MUST! A simple to use, quick to install dash cam that doesn’t cost an arm and a leg. The dash cam shown is the one we own. It’s a 2 camera 1080P. There are others available at a higher price point, but quite frankly, we’ve found this baby to do the job and do it well. Check out all the dash cams by Falcon. They often have sales on several of the model. SEE THE DASH CAMS HERE! 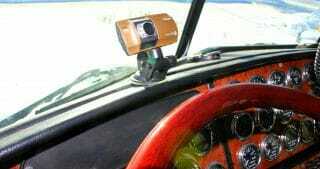 Related Article>HOW DASH CAMS ARE INVALUABLE TO THE TRUCK DRIVER. If you like to use a ‘suicide knob’ or steering wheel spinner to back into tight places with your truck, we highly recommend the Quick Knob spinner. Jim at Quick Knob asked Dave if he’d like to try out one of his spinners. Dave already had a spinner on his wheel and really thought, ‘How much better could a spinner be? The one I have works just fine.” He installed the Quick Knob spinner when it arrived, not really expecting it to be any big deal at all. However, Dave was rather surprised. The spinner has a quick release system, for easy on and off. It’s super easy and fast to install and remove from the wheel. It also has good padding so it doesn’t scar the wheel (Dave’s truck has a wood wheel, so this was important). Dave also liked the feel of this spinner. If you are in the market for a spinner, maybe to replace a present one or maybe this is your very first spinner. We highly recommend the Quick Knob spinners: quality, good looks and they work like a charm! 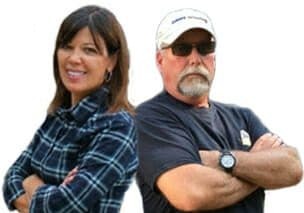 FIND OUT MORE ABOUT THE QUICK KNOB SPINNER AND SEE DAVE PUT THE SPINNER TO THE TEST IN THE PETERBILT! Decals your ride, whatever that may be: your truck, motorcycle, car, bike or go-cart! $5 each. 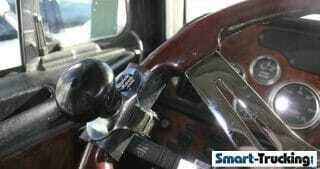 Check out this Garmin GPS for Truckers.